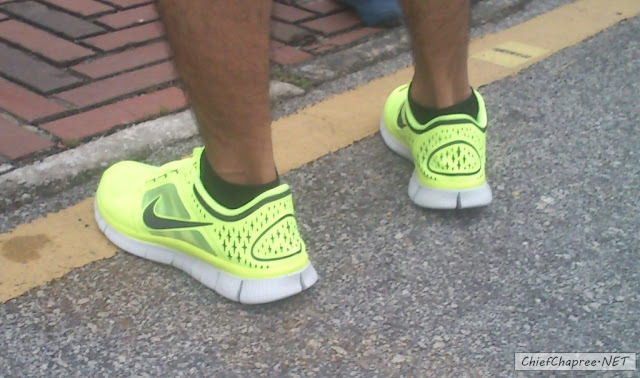 Nike Free Run+ 3 in Volt colourway. 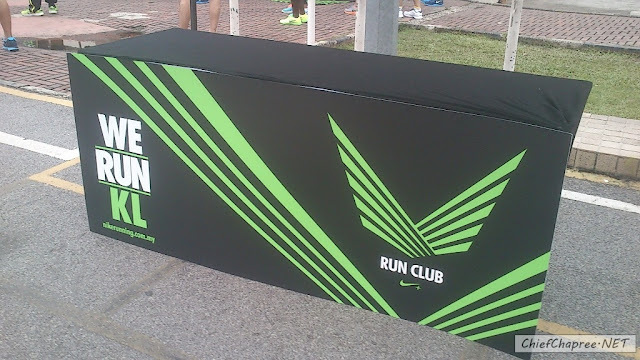 ME GUSTA. 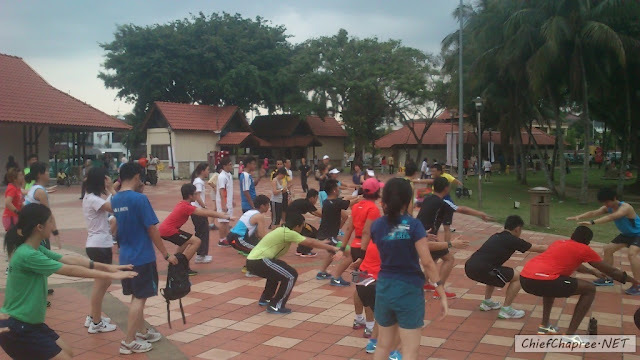 Here's the "fast" group, going through the mid-run drill. 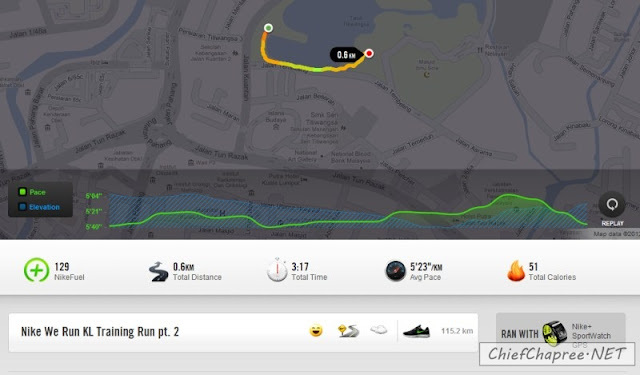 Post-run cool down. 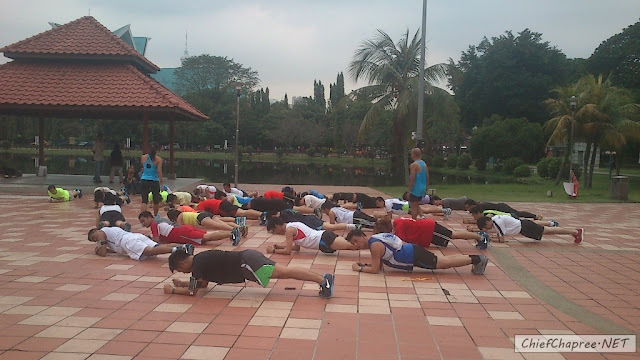 No NTC session yesterday or else, this picture would instead show many defeated runners laying around Titiwangsa's Astaka. 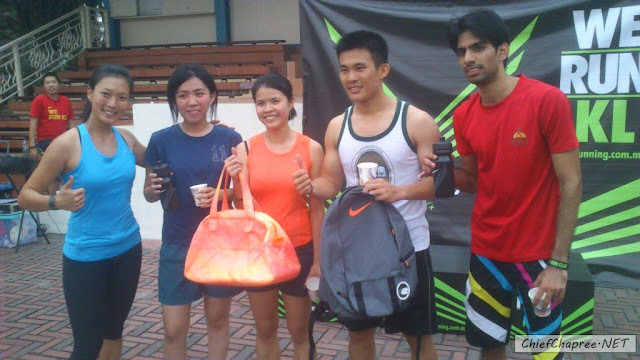 ...that won them some sweet Nike swags. 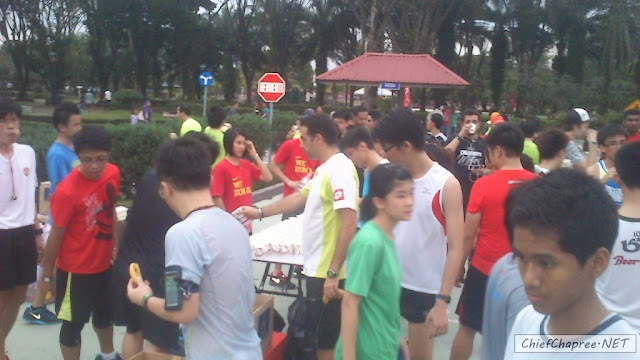 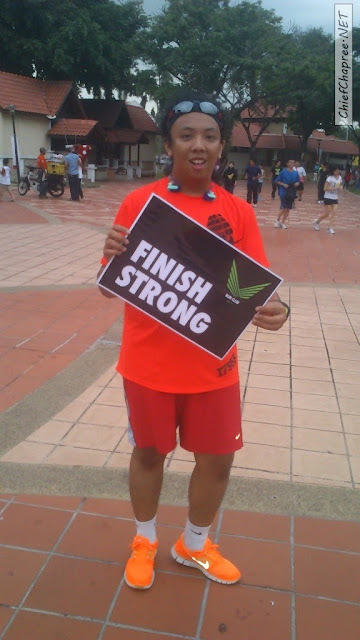 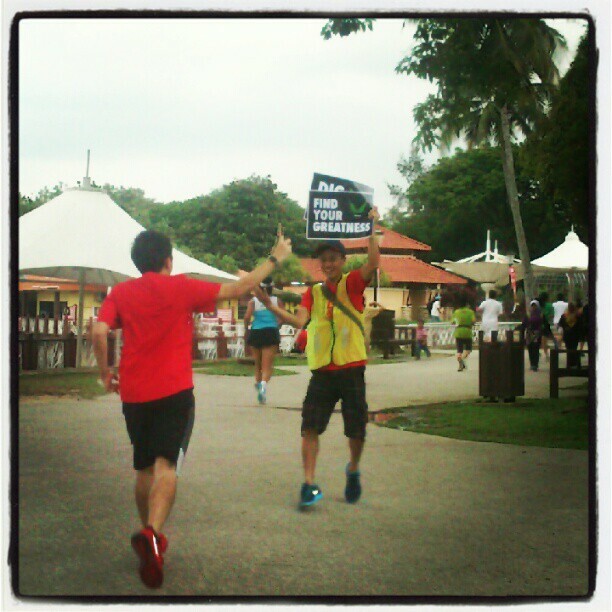 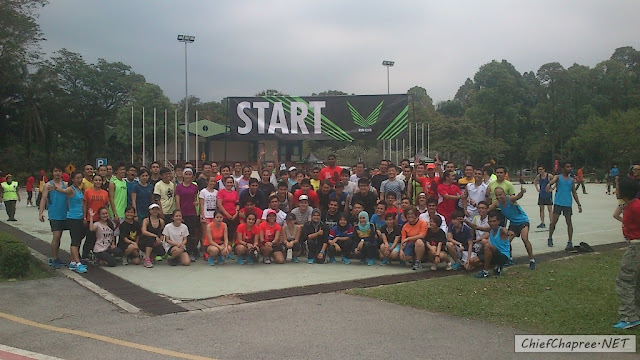 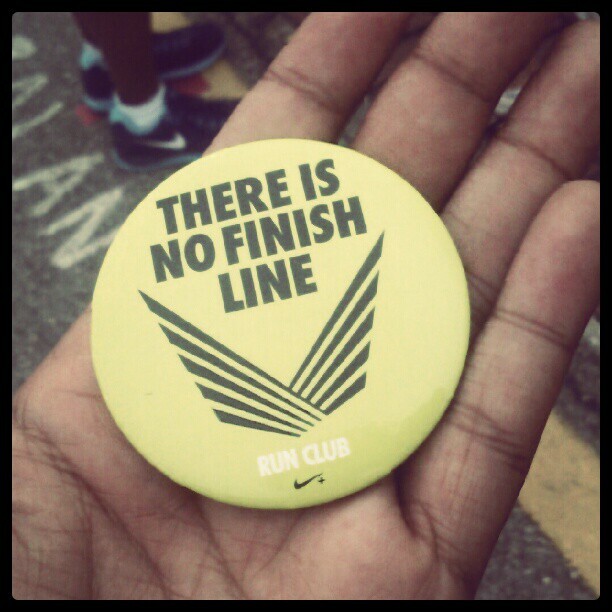 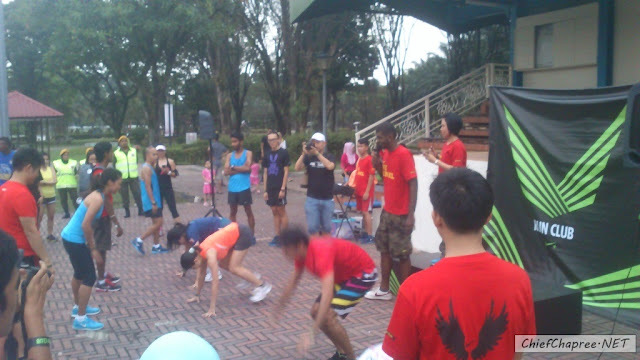 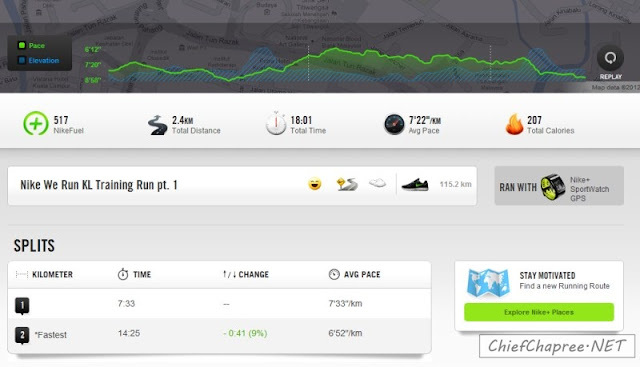 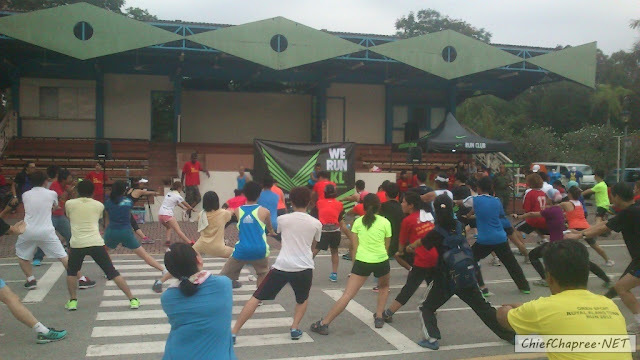 See you soon at the next Nike We Run KL training session!